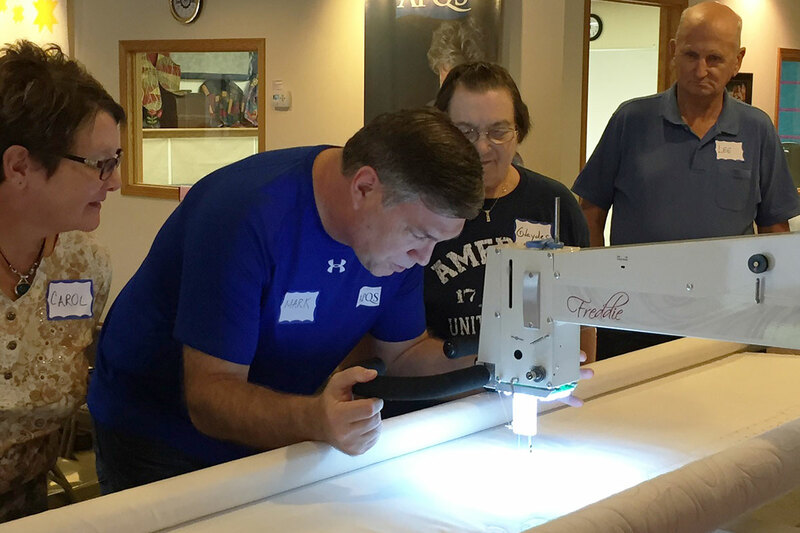 Handcrafted with the quilter in mind, APQS longarm quilting machines are simple to use, easy to maintain and backed by an industry leading lifetime warranty on parts and labor. 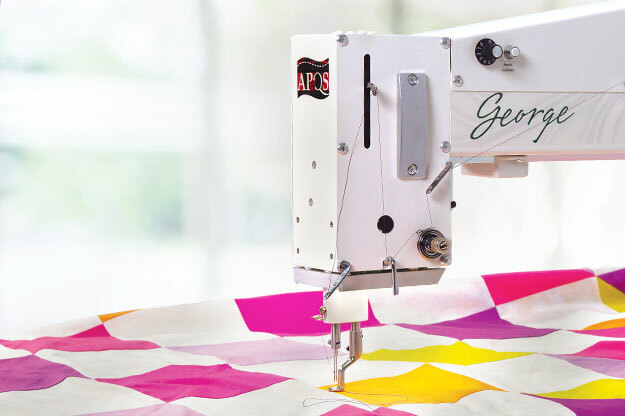 If you’re looking for a lifelong relationship with more than simply a quilting machine, APQS is for you! 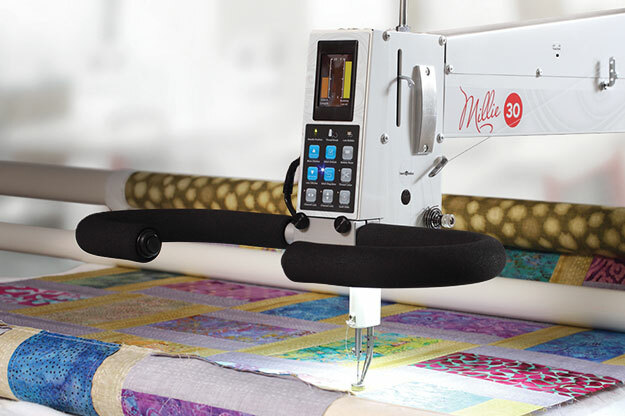 Maneuverability, handling and reliability – this top-of-the-line quilting machine has it all in perfect balance. 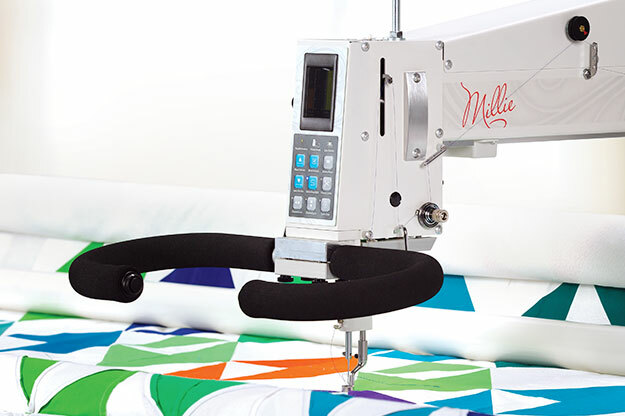 All the top-of-the-line features of the standard Millie machine with four extra inches of throat space. 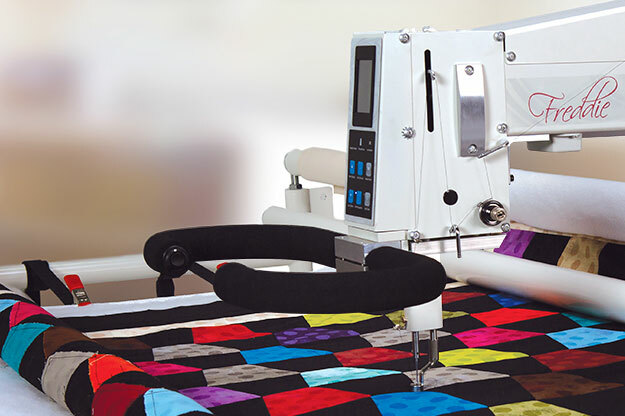 Enjoy a lifetime of quilting with simple, easy-to-use controls and lightweight handling. 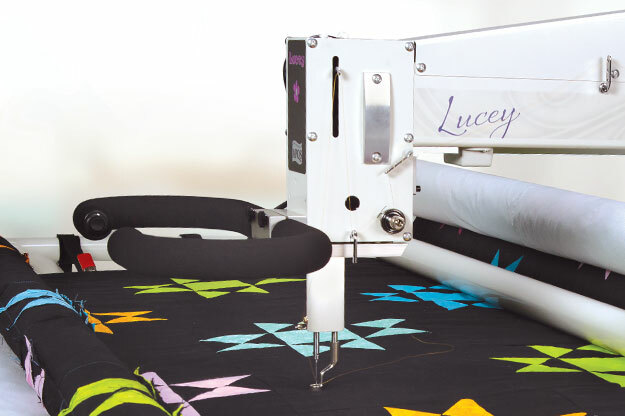 Lucey feels as if someone handcrafted a longarm quilting machine just for you. 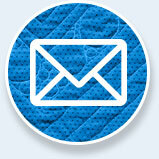 Lenni is graceful in every way. 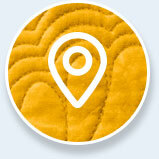 The way it handles, feels and quilts. 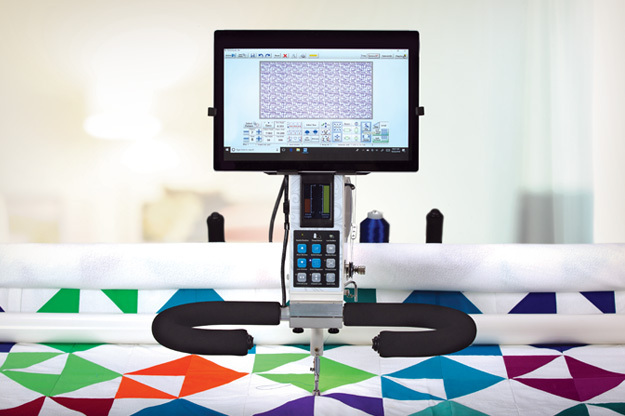 With the George sit-down machine, you can create quilts that are as individualized as you are. 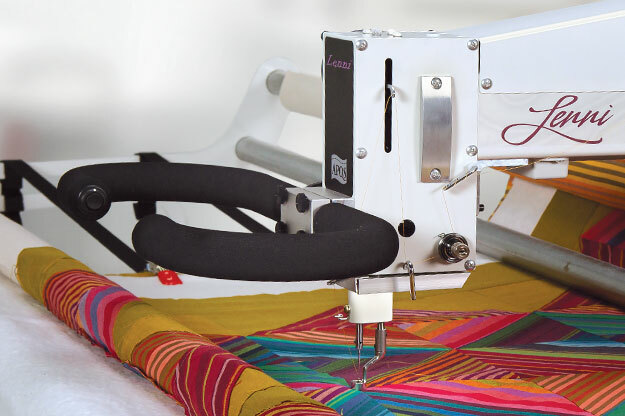 Quilt Path’s easy-to-use touch screen tablet makes it simple for you to design and lay out your project and let Quilt Path quilt it! 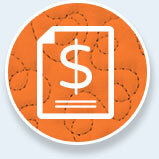 Certified used machines from APQS provide outstanding value and inlcude a one-year factory warranty.